This is my full review of the OPPO F11 Pro smartphone. 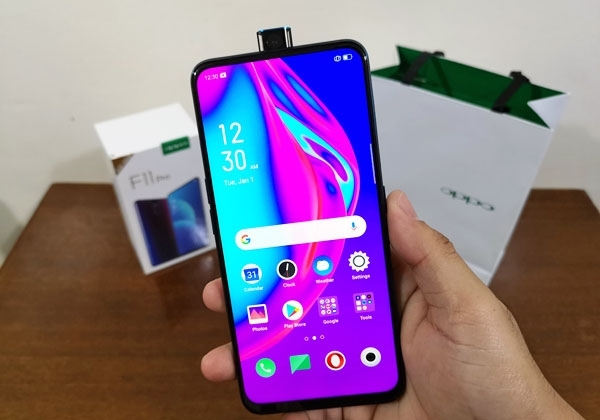 The OPPO F11 Pro is a classic example of how technologies in more expensive smartphones eventually become available to more affordable ones. 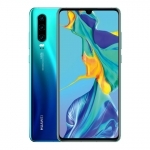 It features a notch-less full screen design, 16 Megapixel selfie camera with motorized pop-up mechanism and a 48 Megapixel dual rear camera setup with Night mode. Here’s my full review of the OPPO F11 Pro! 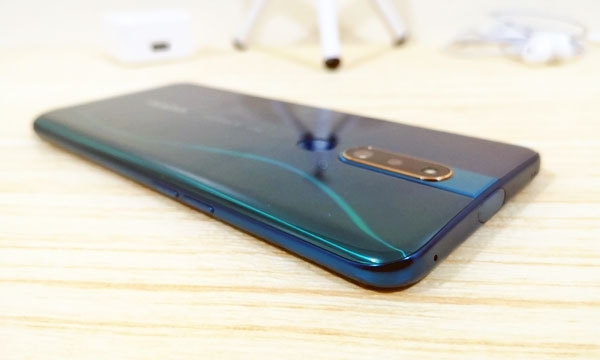 The back of the OPPO F11 Pro smartphone. 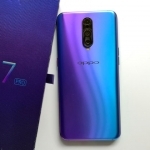 The OPPO F11 Pro has two color options. I have the Aurora Green color and it looks stunning but I also think that the Thunder Black color with its triple gradient color scheme is more edgy. 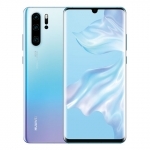 Both colors have the same flagship vibe that I talked about in my OPPO F11 Pro unboxing video. 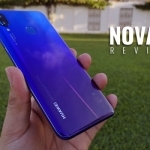 Somehow, the device reminds me of the OPPO Find X. 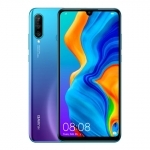 Its 6.5-inch display occupies almost the entire front panel with just enough bezels to prevent accidental touches on the edges. It has a long and thin speaker grille on top of the display for the earpiece but with no space for an LED notification light. 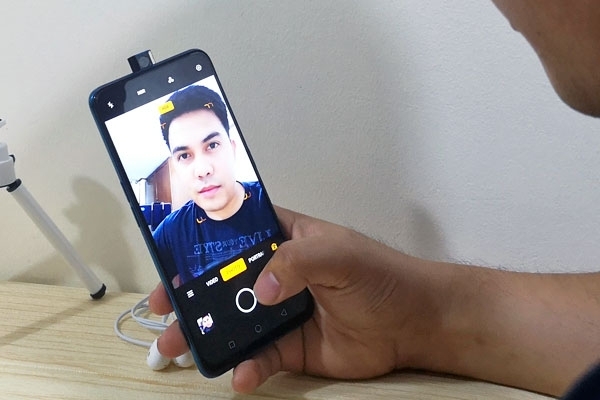 The OPPO F11 Pro smartphone with its selfie camera. Only the front panel of the device has a scratch resistant glass. The sides are metal while the back is some sort of a high quality glossy plastic material. It can be a bit slippery at times but it only retains minimal smudges and can be wiped-off easily. The power button and SIM card tray are on the phone’s right side. The SIM 2 slot doubles as a micro-SD card slot for storage expansion. 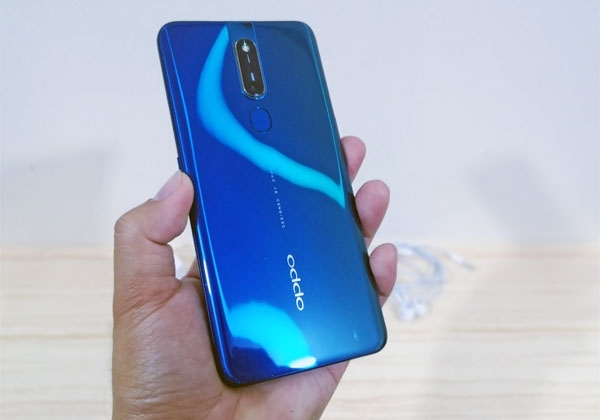 Side view of the OPPO F11 Pro. On the bottom of the OPPO F11 Pro are the 3.5mm audio jack, loudspeaker, microphone and a micro-USB 2.0 port. 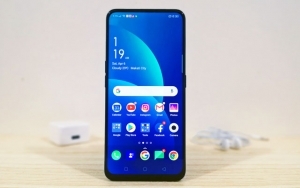 I hope OPPO would already choose to use a USB Type-C port for the next iteration of its F-series of smartphones. Its volume buttons are on the left side of the phone while the top has another microphone and the pop-up camera. The selfie camera is placed along the center of the phone. Its rear cameras, fingerprint sensor and logo at the back are also placed along the center creating an overall sense of symmetry. The 6.5-inch LTPS display of the OPPO F11 Pro is sufficiently bright even for outdoor use. It also has decent colors, viewing angles and responsiveness. It has an FHD+ resolution at 19.5:9 aspect ratio. That’s 1080 x 2340 pixels with 397 pixels per inch. It’s sharp and expansive with no notch nor holes to interrupt the experience. There is an option to make the display look cooler or warmer depending on the user’s preference. It also has a Night Shield mode that reduces the blue light output of the screen for less eye strain. 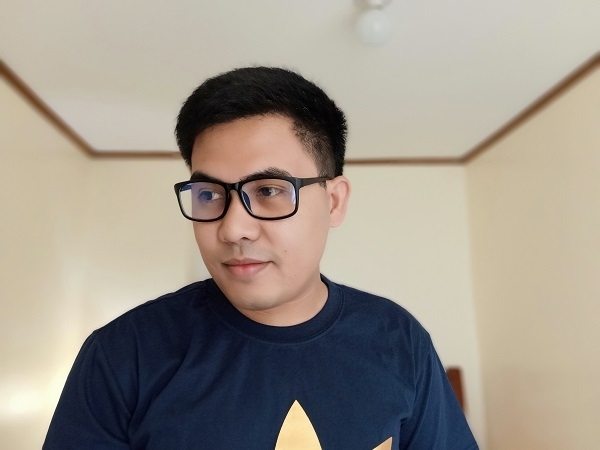 Taking a selfie with the OPPO F11 Pro. 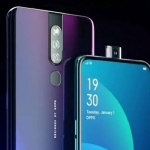 The 16 Megapixel selfie camera of the OPPO F11 Pro rises when the user opens the camera app and switches to the front camera to take a selfie. Its mechanism is quick and shows the preview in no time. The rising mechanism also looks and sounds cool. It will surely be impressive when you’re out with friends then proceed to take a group selfie. The resulting selfies look sharp with well-balanced skin tones and natural-looking beauty enhancement. Blemishes are automatically removed but important details are preserved thanks to AI. 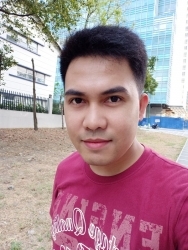 OPPO F11 Pro sample selfie with normal light. OPPO F11 Pro sample selfie (outdoor). 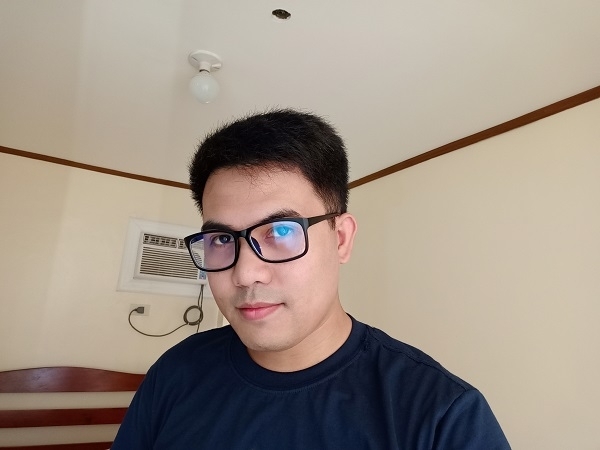 OPPO F11 Pro sample selfie (against the light). 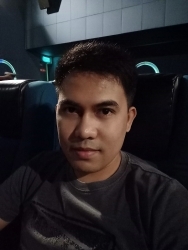 OPPO F11 Pro sample selfie inside a cinema (low light). 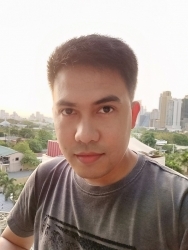 OPPO switched from the “Selfie Expert” tagline to “Brilliant Portrait” for the OPPO F11 Pro but it’s still a very capable selfie smartphone. We have to discuss the durability of the phone’s front camera though. What happens when the phone is dropped while taking a selfie? I actually tested this and dropped the phone while the selfie camera is poking out. The phone’s gravity sensor kicked-in and automatically retracted the camera before the phone hit the couch. Manually pushing the selfie camera will also prompt it to retract and close the camera app. 48+5 MP dual rear cameras of the OPPO F11 Pro. Let’s now talk about the phone’s dual rear cameras. It has a 48 Megapixel main camera and a 5 Megapixel secondary camera for producing depth effect. It’s possible to shoot 48 Megapixel pictures if you absolutely need large images but the device uses “pixel binning” technology. It combines 4 pixels into 1 resulting in sharper and brighter 12 Megapixel pictures. 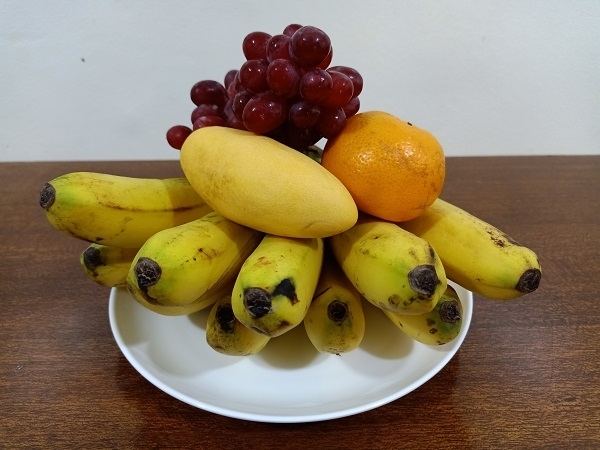 OPPO F11 Pro sample picture 01. OPPO F11 Pro sample picture 02. 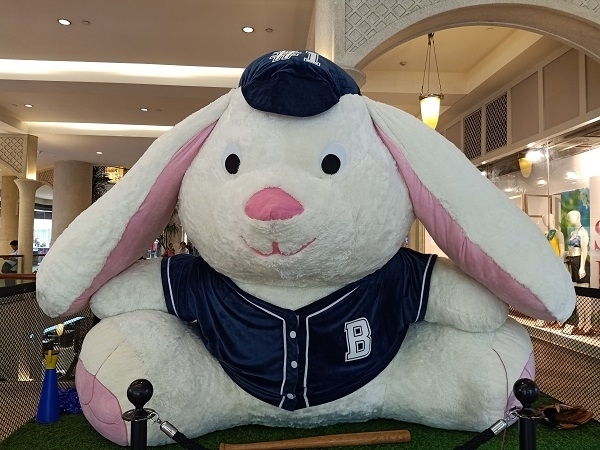 OPPO F11 Pro sample picture 03. 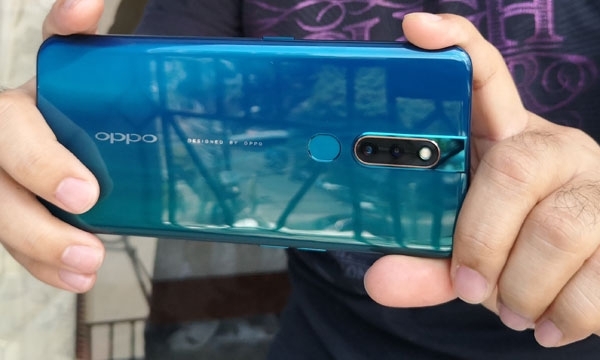 As you can see, the OPPO F11 Pro has one of the best cameras for its price range. It’s perfect for users who simply “point and shoot” and expect a good photo as a result. Thanks to AI, the device identifies the scene of the image and automatically applies subtle adjustments that enhance the resulting photo. There’s one thing the OPPO F11 Pro’s camera does best – portraits! Instead of Photo, choose Portrait as the shooting mode when the subject is a person and the secondary camera kicks in to produce a blurred background. OPPO F11 Pro sample portrait. Once again, the AI beautification feature is in effect. It reduced the blemishes while still keeping the photos looking natural. The separation between the subject and the blurred background is decent too. There’s a bit of blur with some of my hair but it won’t be too obvious when uploaded to social media. 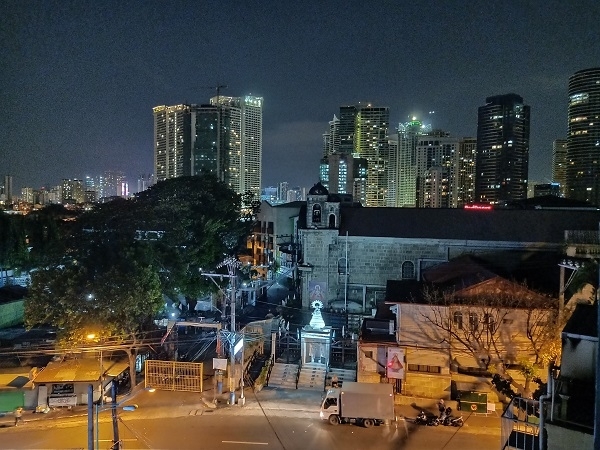 The OPPO F11 Pro can also be used for night time photography. 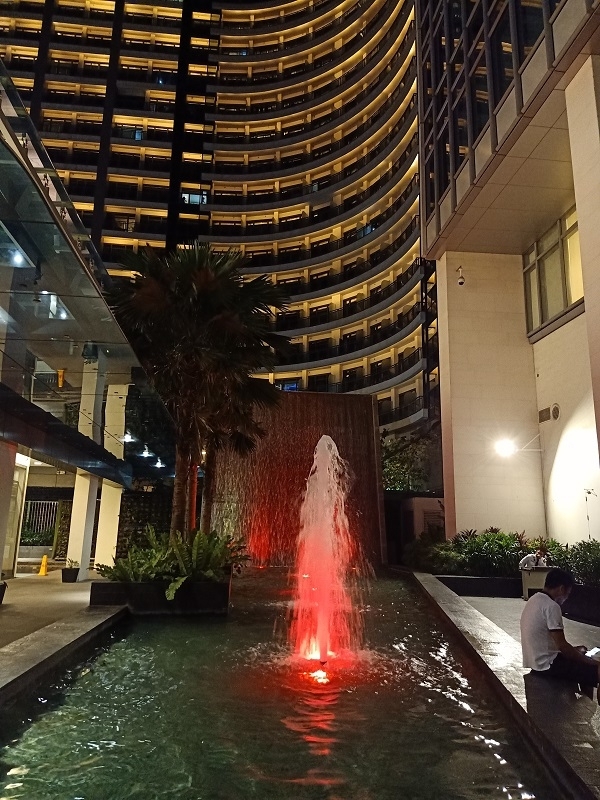 Even without using the built-in Night mode, the device can already produce bright low-light pictures. Night mode can add more dynamic range but you have to hold the device steady for a few seconds. It also tends to be more grainy compared to the normal shooting mode. OPPO F11 Pro sample low light picture. OPPO F11 Pro sample Night Mode picture. 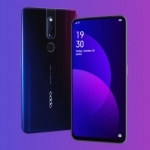 For videos, the OPPO F11 Pro can shoot up to 1080p videos and it has a built-in electronic stabilization. Colors in videos are good although there’s a bit of over sharpening. 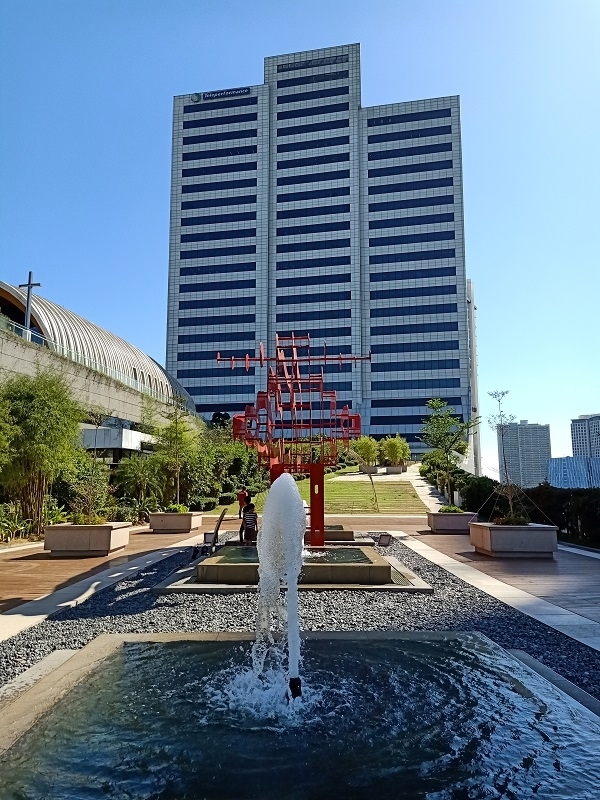 Overall, I’m sure buyers of the OPPO F11 Pro will be happy with its camera. It can produce good selfies, portraits, landscape and night time pictures. 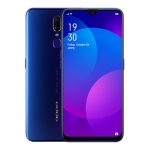 The OPPO F11 Pro is powered by the MediaTek Helio P70 chipset. 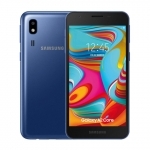 It has a 2.1GHz octa-core CPU, Mali-G72 graphics chip and 6GB of RAM. It’s quite snappy in opening apps and has fluid animations. Mid-range phones have gotten very good nowadays that there’s only a small difference compared to flagship phones in terms of UI smoothness. Perhaps the only time that I experienced a hiccup in the phone’s performance is when there is a flood of notifications. It happens when you’re finally able to connect to the internet after a day or two of no Wi-Fi nor data connection. I also tested the gaming performance of the OPPO F11 Pro and found it to be powerful enough to run Mobile Legends at 57 frames per second with all the graphics settings maxed out as measured by GeekBench. 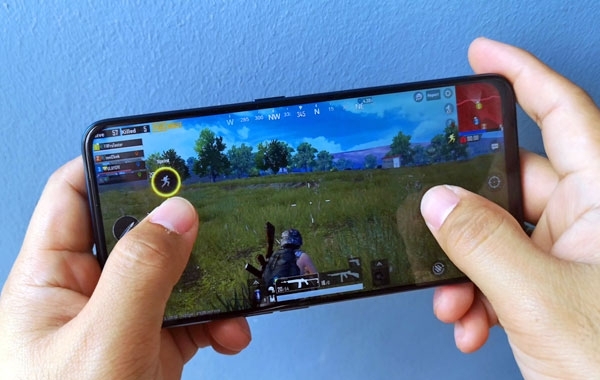 However, PUBG Mobile only allows it up to 30 frames per second at HD graphics quality. I’m not sure about the reason but it might be due to the graphics processor. Nevertheless, the phone achieved the perfect 30 frames per second frame-rate while running PUBG Mobile. Furthermore, it can run these games smoothly while keeping a stable temperature. It only reached 40°C after playing a full match in PUBG Mobile and 37.6°C after a defeat in Mobile Legends. 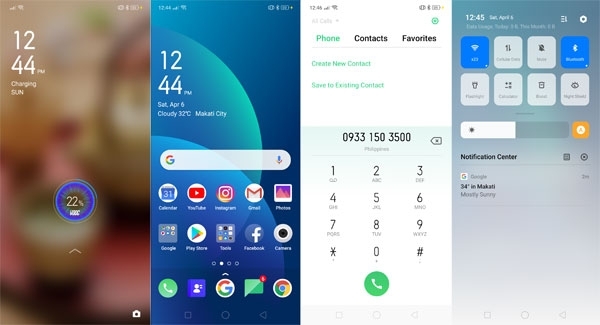 Screenshots of the OPPO F11 Pro. The OPPO F11 Pro comes with the new Color OS 6.0 software out of the box. It now supports swipe navigation as well as an app drawer. Color OS used to put all app icons and widgets in the home screens. The new UI design is simplistic with lots of white space. There are still some iOS-inspired elements but Color OS now has a design language of its own. It’s a mature UI with several enhancements such as Hyper Boost and Game Space. I also love the new animations for charging, enrolling a face and even the animation when the selfie camera rises. Its app icons can look a bit bland though. 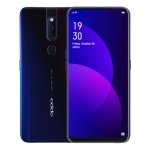 The OPPO F11 Pro is a dual SIM smartphone with 4G LTE connectivity. The second SIM slot doubles as a micro-SD card slot for up to 128GB memory cards. Mobile data is fast as long as there’s 4G LTE signal in the area. It can also connect to the internet via Wi-Fi with no problem. Meanwhile, audio quality from the phone’s earpiece and free earphones are both decent. The loudspeaker can also be loud enough for a typical bedroom but has very little bass – if anything, at all. By the way, the OPPO F11 Pro has a feature called “Real Sound Technology” which improves the audio quality when using the free earphones. However, it can sound weird when using other in-ear earphones. You can turn it off in the Settings for a more natural sound. The OPPO F11 Pro has a fingerprint sensor at the back for biometric security. It’s fast and accurate with no mis-reads when I tested it. However, I found it more convenient to use the Face Recognition feature. Aside from the cool factor of having the selfie camera rise when I unlock the phone, it’s also crazy fast! I even wonder if it’s really detecting my face but I’ve tried to dupe it with a photo and it wasn’t fooled. It also has all the basic sensors and a gyroscope which means it supports AR games and apps such as Pokemon Go. OPPO F11 Pro battery life test. The OPPO F11 Pro has a 4000mAh battery which contributes a lot to its heft. I don’t mind this at all though because it means the device can survive longer on a single charge compared to its competitors. This is only based on my usual smartphone usage while testing a smartphone for a full review. 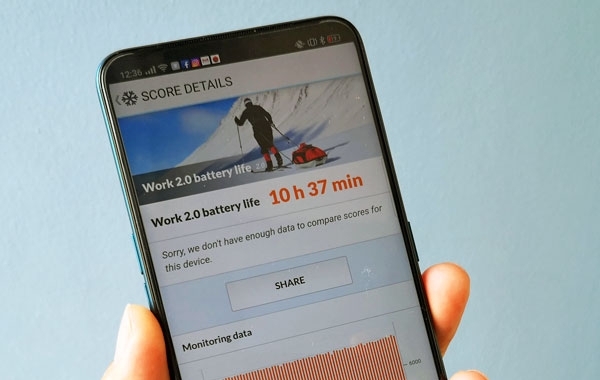 On PCMark’s Battery Life 2.0 benchmark, the OPPO F11 Pro scored 10 hours and 37 minutes. A more impressive feature of the OPPO F11 Pro is its VOOC Flash Charge 3.0 fast charging technology. It can recharge from 0% to 100% battery using the bundled charger in 1 hour and 20 minutes! 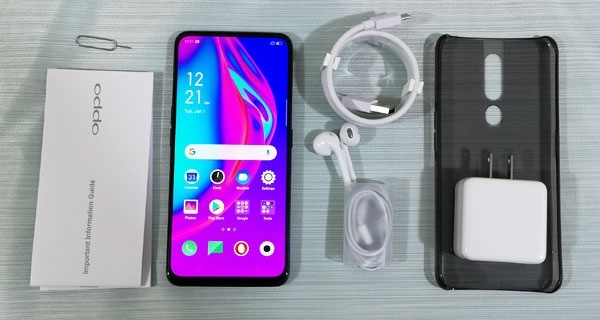 These are the contents of the OPPO F11 Pro box. 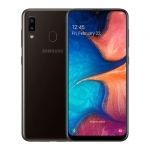 By porting these to a mid-range phone, most people can now own a smartphone with a motorized pop-up selfie camera, notch-less expansive display, 48 Megapixel camera and a large battery that supports fast charging. The OPPO F11 Pro has an official price of ₱18,990 in the Philippines.